Observation - Fruticose lichen - UK and Ireland. 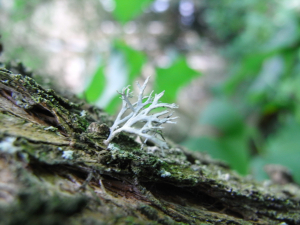 Description: Grey fruticose lichen growing on tree branch in my garden. Grey fruticose lichen growing on tree branch in my garden.